Child abuse is something that parents need to prevent, but knowledge is needed to be able to understand what it is, signs that show a child has been abused and how to respond. Prevention, they say, is better than cure and parents have got to understand this in tackling 'child sexual abuse'. Betty was taking a nap in the afternoon; her aunt had gone to work and she was home with the cook and the gardener. She woke up to find her uncle pulling down her pants. She tried to struggle but he overpowered her. She struggled all she could but was helpless. He pinned her down and had his way with her. The little girl was bleeding and had to rush to the bathroom to take a bath and be calm. She scrubbed herself for a very long time, hoping to scrub his imprint off her body. 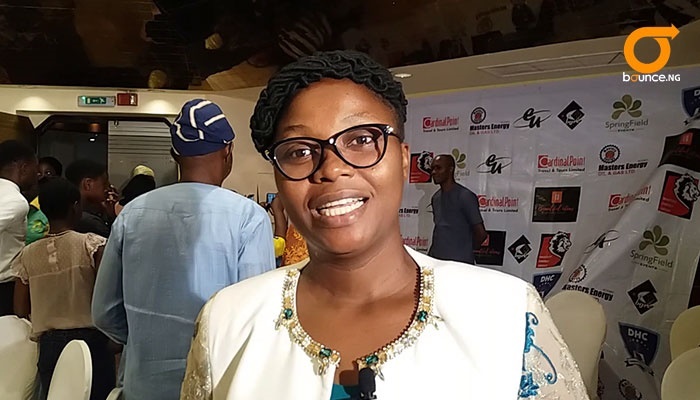 Her thought was that if she scrubbed so hard she could cleanse her system of all the dirt, Mrs Eky Nwokoro wrote in her book that was launched on Saturday at Sheraton Hotel, Lagos. Betty’s story and other real-life experiences were shared in the book entitled; “How To Prevent Child Sexual Abuse”, meant to educate parents on issues around sexual abuse of both girls and boys. Mrs Nwokolo, who is an educational consultant and a child sexual abuse advocate, told Bounce News she was a sexual abuse survivor and highlighted that the lack of necessary information that would help parents ensure that their children were not abused sexually was part of her motivation. “People are not aware. There is so much ignorance out there and while working in the field, you see parents asking you questions and you will understand that they don’t know what to do if their child is abused. “They don’t know what to do to prevent sexual abuse,” she said. As an advocate of child sexual abuse for more than seven years, Mrs nwokoro has met parents and children who are victims of child sexual abuse. “We decided to put something together that will go to places we can’t get to all over Nigeria and West Africa,” she stated. The book highlights what child sexual abuse is, how to know when your child is abused, how to respond and how to help the child overcome the trauma. Her desire is that parents will read this book and get needed knowledge that will aid them in ensuring that their children do not experience sexual abuse. “If a child is abused and the parents get justice in court, the trauma may not go away and may continue to torment the child for the rest of his/her life and this is why it is better to prevent it from happening at all. “The boy-child is as susceptible as the girl-child and parents should keep this to mind," she stressed. From her research, every two seconds a child is abused and five our of every six cases are not reported. The earlier that parents get to know how to prevent sexual abuse of their children the better. The book is available at leading bookshops in Nigeria and online - Jumia and Konga, she said. 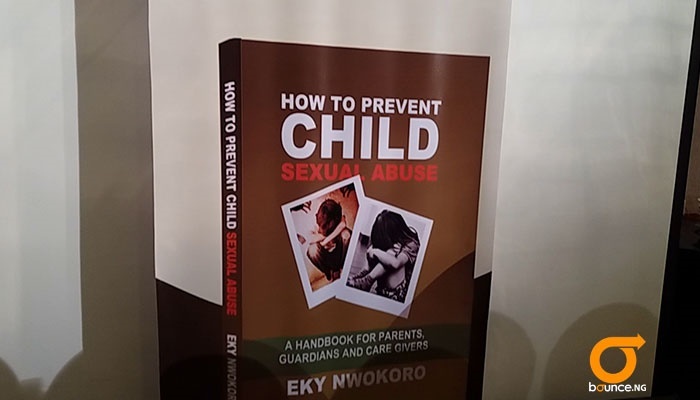 You can also call +234-8033129526 to get a copy and get what you need to prevent your child from being sexually abused.